This post is sponsored by Fruit Shoot, but all opinions are my own. Thanks Fruit Shoot for sponsoring such a fun campaign! We are a pretty active family and want to be sure to keep our kids active and healthy. We love to get outside and although they are still very young, we are already getting them involved in team sports and being active. We also like to keep them semi healthy, I say semi, because we are definitely a family that loves our french fries and ice cream, but all in balance. Our oldest is almost 3 and is a very picky eater, however, beverages are something we have kept pretty healthy and we are proud of that. She drinks mostly water and milk and until she was 2, never even tried a "juice box". She does enjoy a glass of orange juice and occassionally has juice at a party or special event. 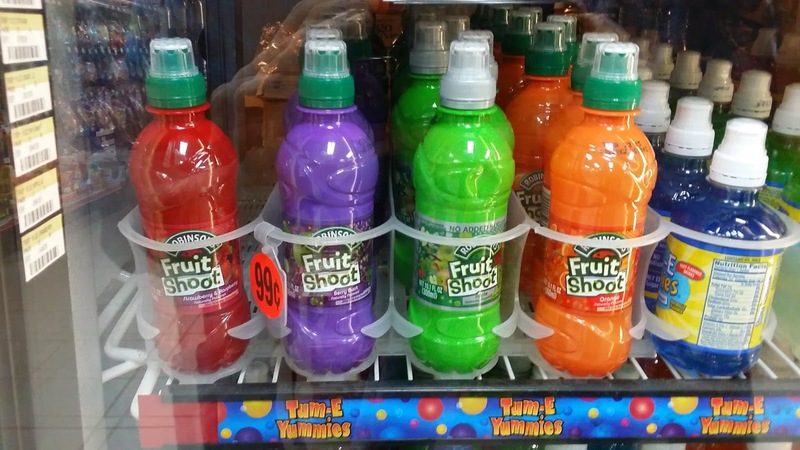 When I learned about Fruit Shoot, I thought, "wow, this is great!". It comes in fun colors and yummy flavors, but the liquid is clear, no fructose corn syrup ... and a spill-proof cap- Score! It is the perfect size and a great treat to take on the go. Perfect for those Saturday games, outdoor adventures in your back yard or at the park, or for those long car rides. I love that the company is focusing on fun and adventure with your kids. Fruit Shoot comes in 4 flavors including Orange, Apple, Berry Burst and Strawberry/Raspberry and is also available in low sugar versions. 1. Visit the contest homepage to upload a video of your kids showing off their best tricks, stunts, and super-cool abilities with a Fruit Shoot bottle and any ball. To qualify, please make sure your video is under 30 seconds. 3. Every week, we’ll chose a winning video, give it the full-on Hollywood special effects treatment, and release it on our contest homepage for the world to see! So what are you waiting for go buy some Fruit Shoot and have some fun with your family by creating a video and entering the contest. Promotion ends September 1, 2014.